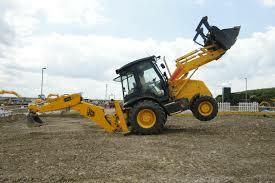 Did you know that almost half of all workplace deaths involve a vehicle? 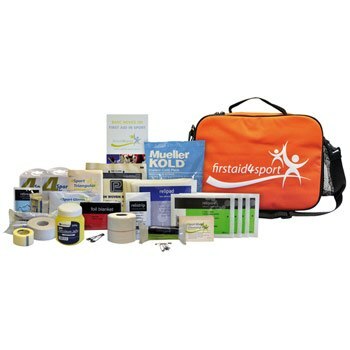 We now stock a large range of tailor made First Aid Kits. Each kit is tailored to the needs of the user. The final evening of a Occupational First Aid – Fetac Level 5 (24 Hour) will take place in Elphin, Co Roscommon this evening. We had a great group of trainee’s and will really miss them. They worked so hard and where really interested in learning as much as possible and put in the work between classes. the class complete a theoretical exam and skills assessments overseen by a external examiner. We know the class will get great grades. A Working at Heights Course will take place in Boyle, Co Roscommon on Tuesday 26th March. This Working at Heights course is intended for those whose duties involve working at height. The course addresses the high risk associated with such work, even at low height, and the requirements of the 2005 legislation and a detailed discussion of the appropriate use of ladders and steps, and rules for safety. The course concentrates on what the trainee’s really needs to know for the type of the work being done, for specific jobs and work locations. We are back in the Family Life Centre in Boyle, Co Roscommon for the 1st morning of a 2 part Paediatric First Course, We have a lovely group of Mums & Childcare workers with us today. Looking forward to being back again next Monday. Final Day of a FETAC Level 5 Occupational First Aid Course. The class worked really hard over the past 2 Thursday and we are sure will all pass with flying colours. Dennis is acting as external examiner. This morning started really early for James with a AED/DeFIB Demo to the Marina Chapter of BNI in Carrick on Shannon. Great to see so many business people come together for a networking meeting every Wednesday morning at 6-45am.